I'm very excited to introduce the new line of hand-painted canvas bags! 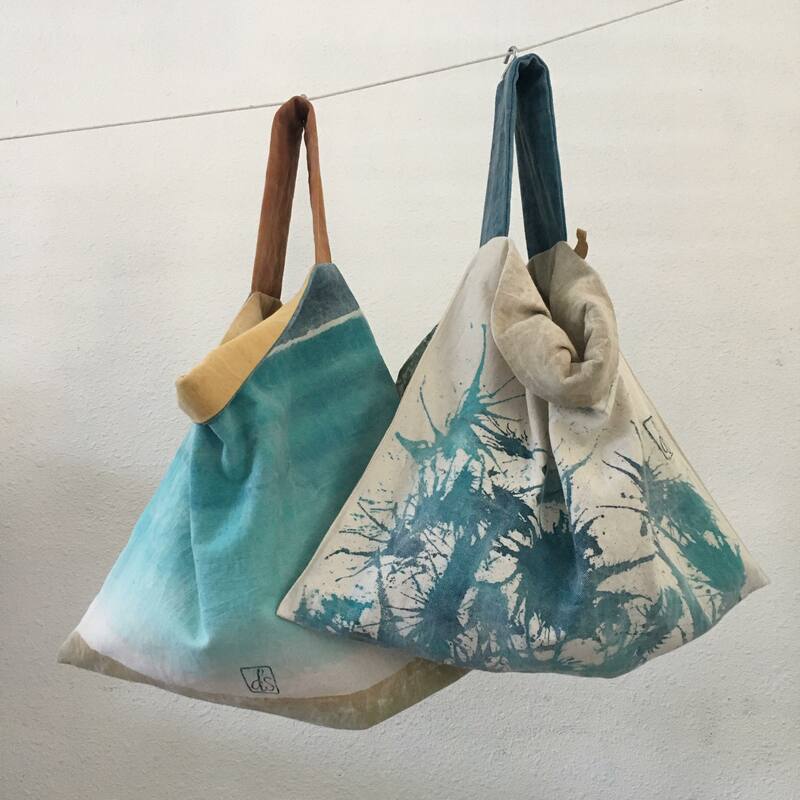 Every bag is reversible, painted in a different color on each side, and signed by the artist. You get 2 bags in 1! Every bag is unique and you won't find another one like it!